Rose-violet-soft red. 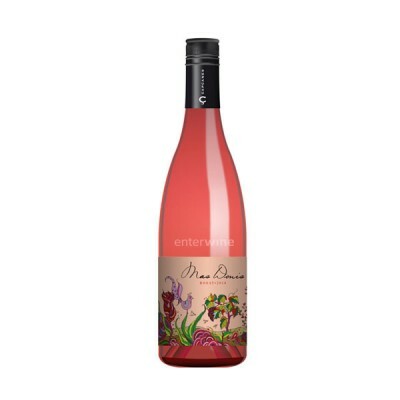 Fresh and aromatic, vibrant red fruit flavours of strawberry and rasberry; with a hint of herby and spiceness. Medium to full-bodied and complex; elgant Glycerin sweetness; ripe and fresh; long fruity finish.